Global technology provider Avvio has released an eBook to provide hoteliers with the know-how to boost brand awareness and delight guests from the start of their booking journey. 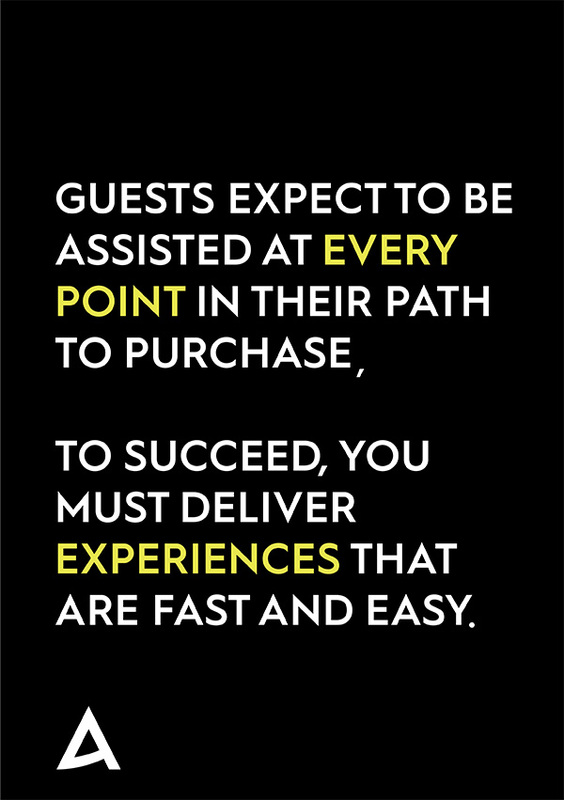 The eBook, Think like a Guest, highlights the need for hotels and other accommodation providers to implement a multi-faceted, guest-centric approach to deliver personalised user journeys across their digital platforms in order to drive direct booking revenue. The experts at Avvio have been researching and developing personalisation within hotel websites since 2009, culminating in the release of its AI booking engine Allora after years of data collection and analysis. In 2018, Avvio released a number of whitepapers including The 6 Principles of Personalisation for Hotel Websites to demonstrate the best way to optimise a hotel’s digital profile and how to start proactively integrating AI into websites to take back market shares from OTAs. 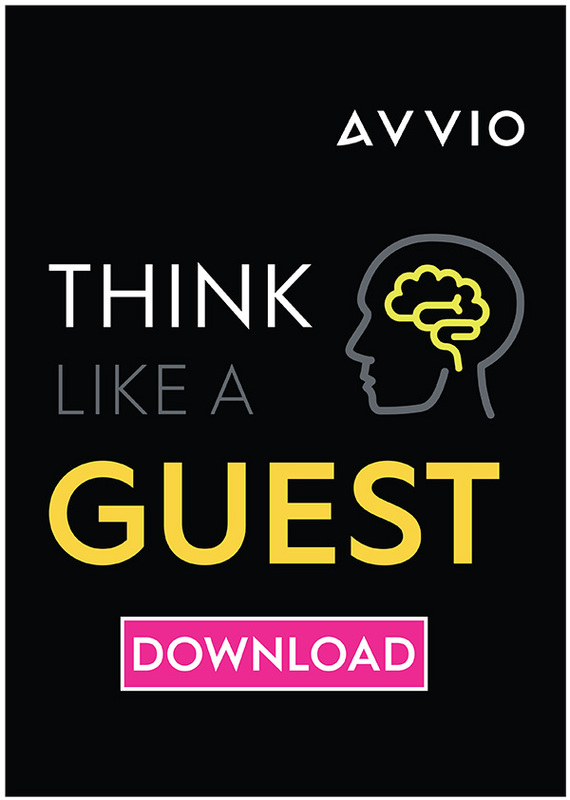 This recently launched eBook is the next instalment in Avvio’s commitment to supporting technology education within the hospitality sector and growing awareness of the importance of personalisation and the experience offered to guests in supporting greater channel shift to direct bookings. Positioned as a tool for maximising direct revenue that utilises up-to-date industry statistics and research, the free-to-download article encourages hoteliers to put on their metaphorical thinking caps and review their digital offering from the perspectives of their guest. They need to be able to think like marketers and analysts, as well as millennials and designers. On the release of the eBook, Avvio co-founder and CEO Frank Reeves said: “We know that being a hotelier can be tough and even more so with the constant evolution and digitisation of the sector. “With Think like a Guest, we’re asking hotels and accommodation providers to question how their guests are engaging with their brand. 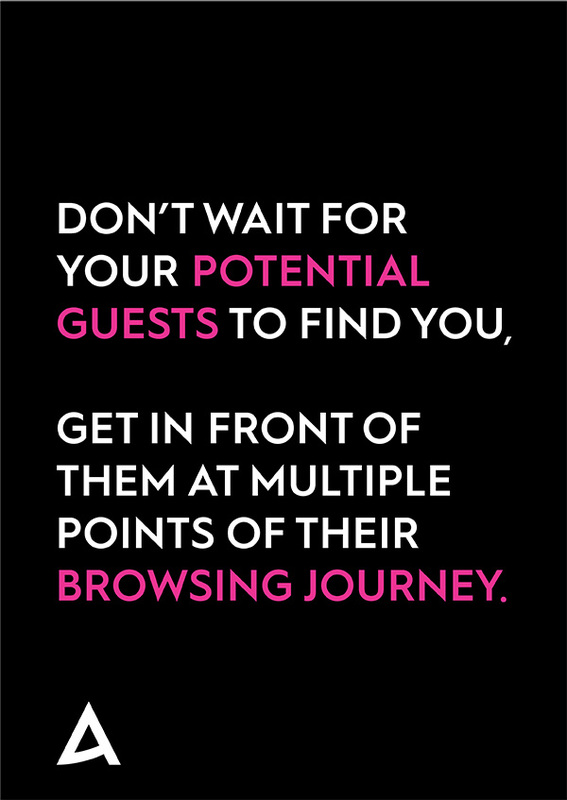 “It’s so important to start getting to know your potential guests from the first interaction they have with your hotel and then to continue to maintain that relationship by providing them with a personalised customer journey from that point onwards. The eBook is available online on Avvio’s website here. Avvio is the premium AI booking platform for hotels and accommodation providers. Founded in 2002, Avvio is committed to innovation and has grown year-on-year by developing cutting-edge technologies. 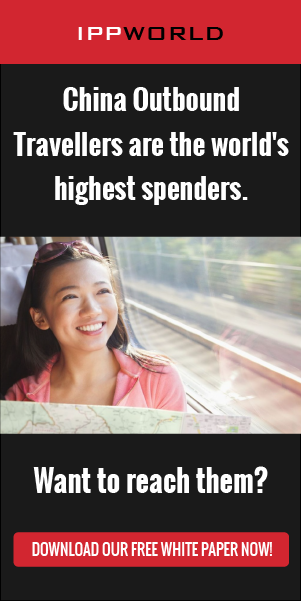 The global business enables accommodation providers to drive outstanding growth in direct bookings through creating incredible personal customer experiences, while reducing their dependence on online travel agency channels.